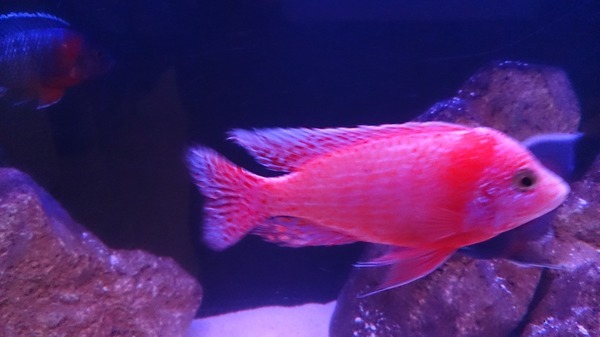 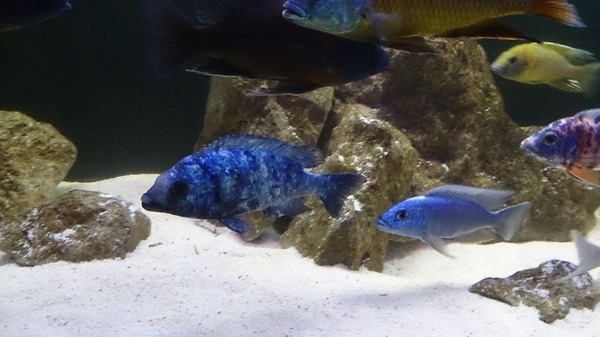 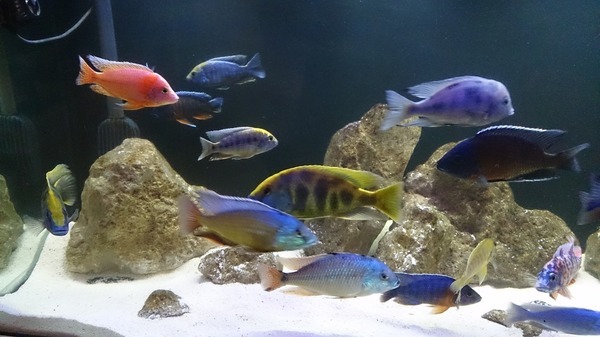 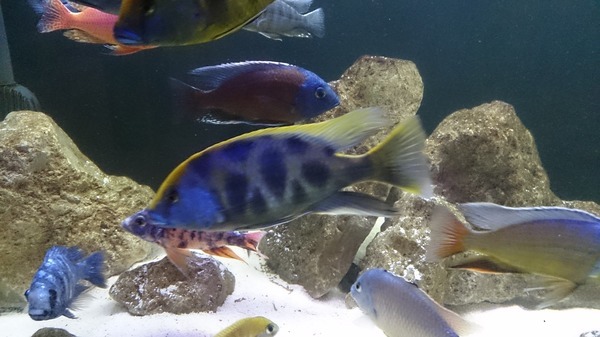 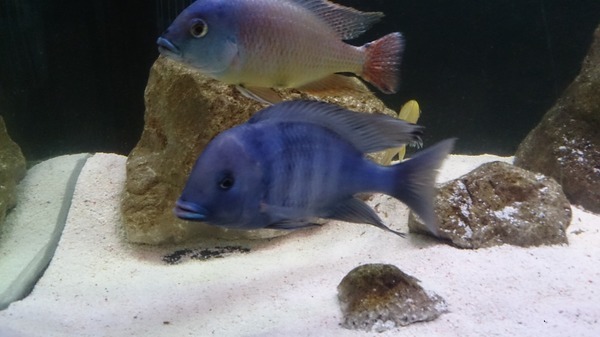 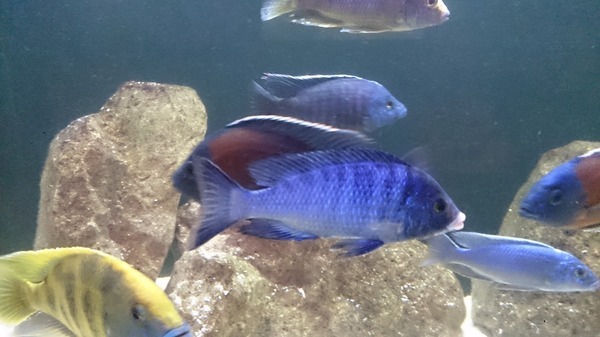 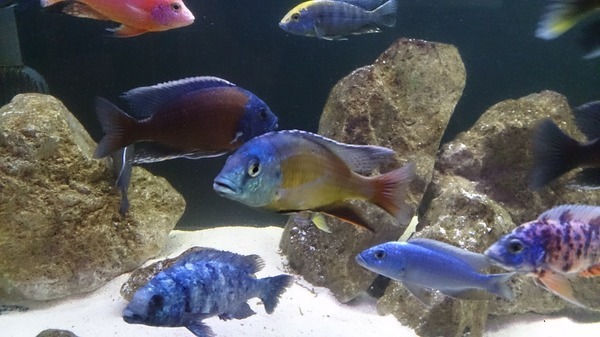 My male haps and peacocks for sale are listed below, I'm in no rush to sell so won't be haggled on price, these are very good condition and very good strains of cichlids all fed on northfin and frozen food. 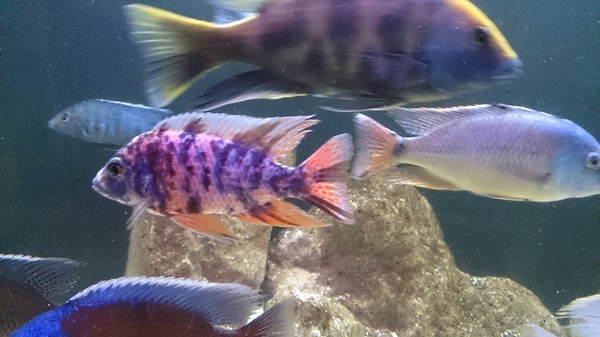 The fish are priced to sell, they are stunning fish. 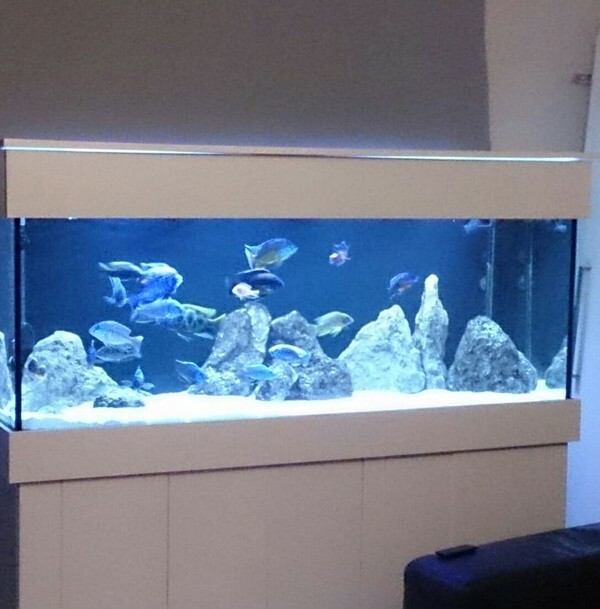 Collection is Flintshire, 15 minutes from m56.